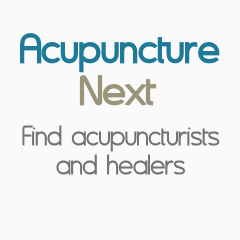 Please ask the acupuncturist if a new one is available. This week's blog article posted on our website is "This Pet Food Phenomenon Causing Death In Dogs"! Visit us on the web for it and much more!